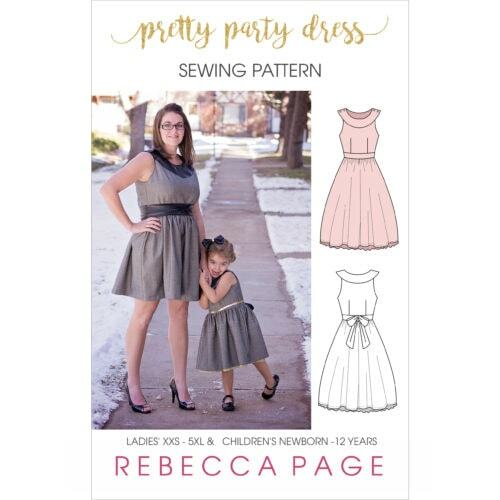 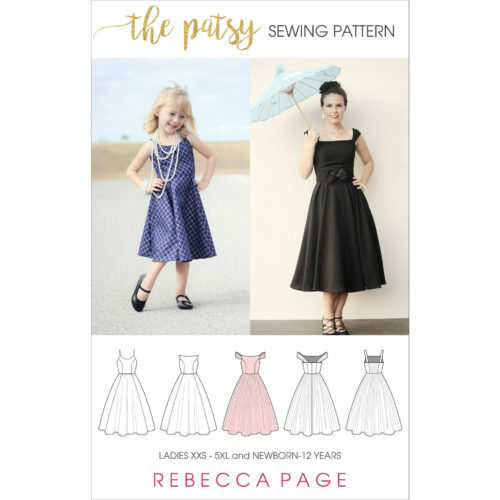 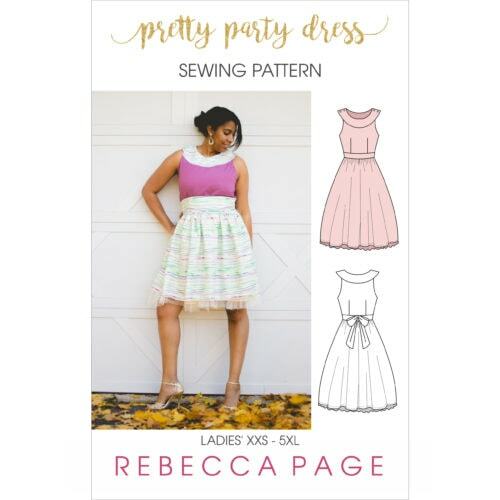 If you’ve been sewing a while and loooove a fiddly sew, these patterns are for you! 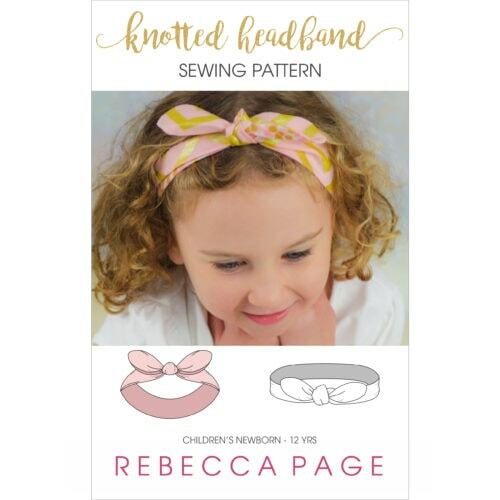 They’re jam packed with fun techniques and lots of options so you can make them as easy or as hard as you like! 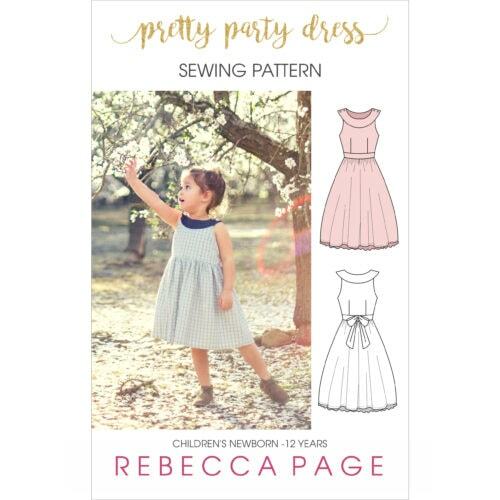 But don’t be fazed if you’re an adventurous beginner – we’ve road tested them all with those newer to sewing too, just go slow, follow the full tutorial (rather than the one-page advanced guide) and you’ll turn out a garment you’re blown away by too!